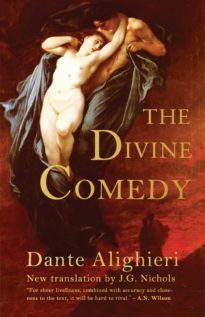 Dante’s dramatic journey through the circles of hell in search of redemption – and his encounter with devils, monsters and the souls of some of the greatest sinners who ever walked on earth – is one of the cornerstones of Western literature, the summit of medieval thinking and arguably the highest poetic achievement of all time. 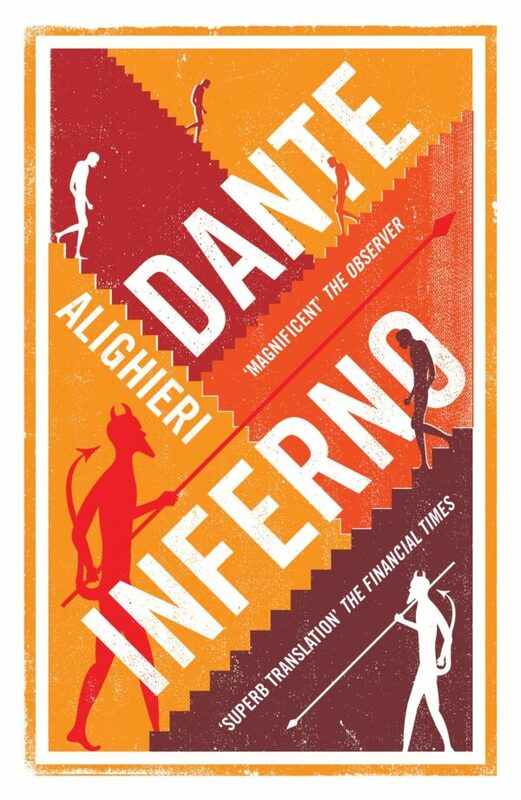 Inferno, the first part of Dante’s Comedy, is presented here in a new verse translation by acclaimed poet and prize-winning translator J.G. Nichols, together with the original text facing, extensive notes, illustrations and a critical apparatus focusing on the author’s life and works. 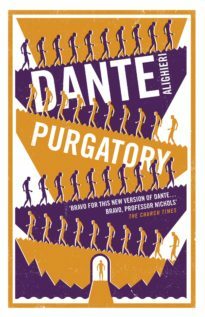 All life is written in Dante’s burning pages, and Nichols has done him proud. For sheer liveliness, combined with accuracy and closeness to the text, it will be hard to rival. 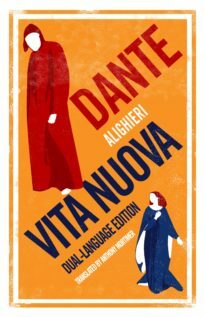 Bravo for this new version of Dante … Bravo, Professor Nichols! Dante is my spiritual food. This new translation by J.G. 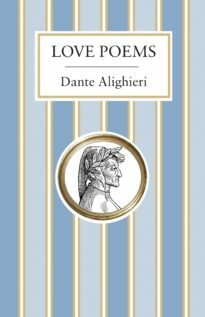 Nichols, clearly grounded in a secure knowledge of and familiarity with Dante and in English verse which is rarely less than competently handled, is one that deserves to be taken seriously and will reward any reader who makes his first encounter with Dante through it. It is an intelligent and sophisticated piece of work. 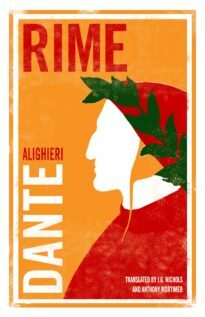 Born in Florence, Dante Alighieri (1265–1321) is considered to be the father of Italian poetry and one of the greatest influences in world literature. 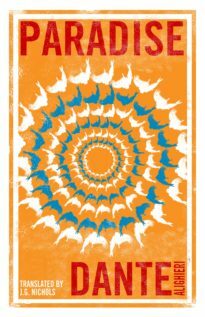 His masterpiece, The Divine Comedy, is the zenith of medieval knowledge and a paragon of poetic imagination. Its first part, the Inferno, remains one of the most popular books of all time.